The Series 9 Color Graduated Cranberry 1 Filter from Formatt is one of the most widely used category of filters. It enhances reality, adding a touch of subtlety or drama to the image. 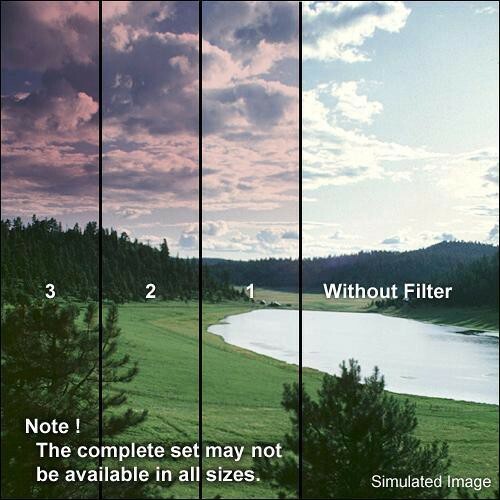 This Graduated Cranberry 1 filter is a warming deep reddish/magenta color which is often used for landscapes. Minimal change is added but enough to be noticeable and change the feeling of the shot.